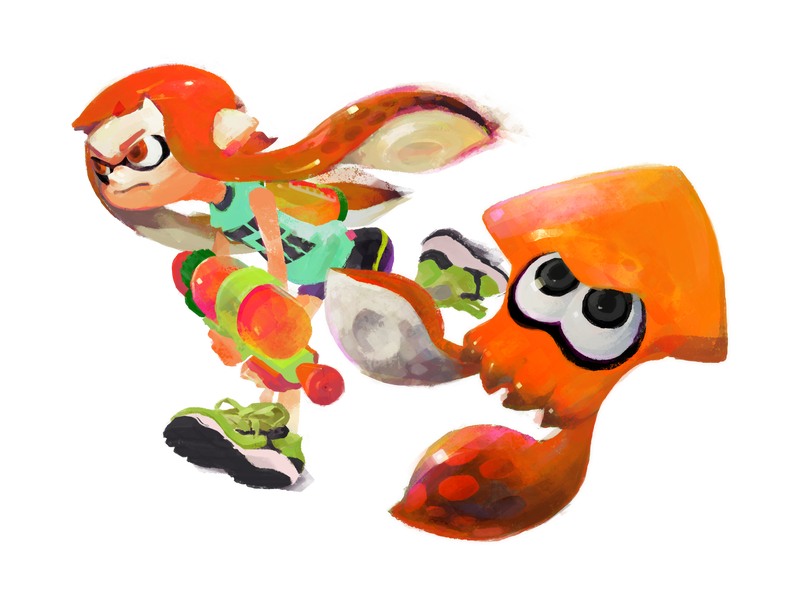 Are You a Kid or a Squid? Turns out I’m just a puny human kid. Curious to know if you’re a Human or a Squid? Then let this infographic show you the truth!